. Born in Quincy, he was the son of the late Ossian W. and Edna M. (Pretty) Warn. 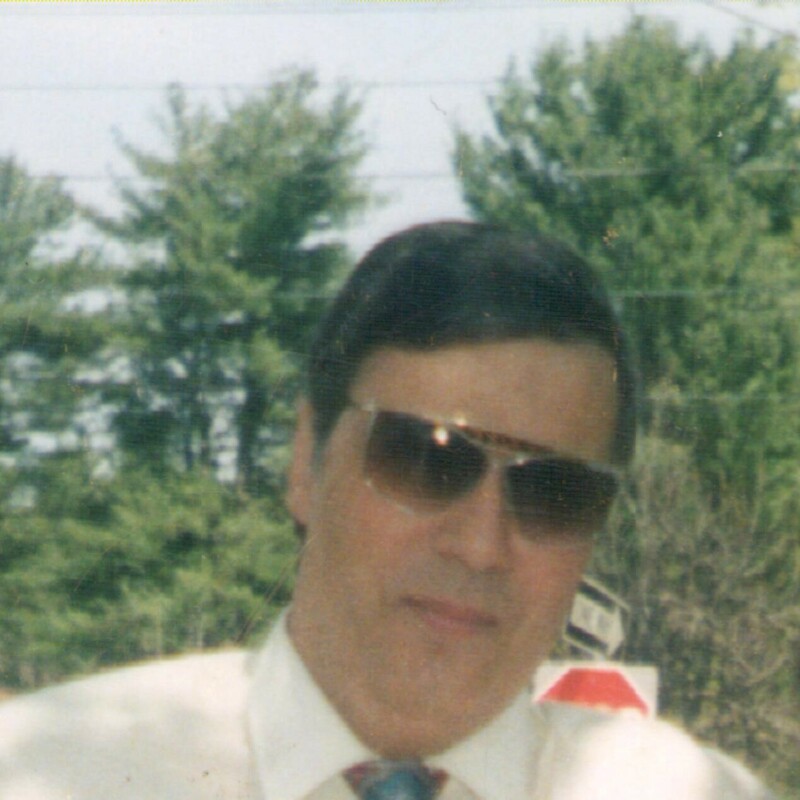 A longtime Milford resident, he had worked for many years as a pizza delivery man, and is survived by his longtime girlfriend Linda Melanson of Milford. My condolences to the family and friends for the loss of your loved one, and may Almighty Gods future promises to mankind, through His written word, the Bible, to undo everything that causes us pain, suffering and sorrow bring you comfort in your times of sadness, please read John 5:28,29, Isaiah 25:8, Isaiah 33:24.